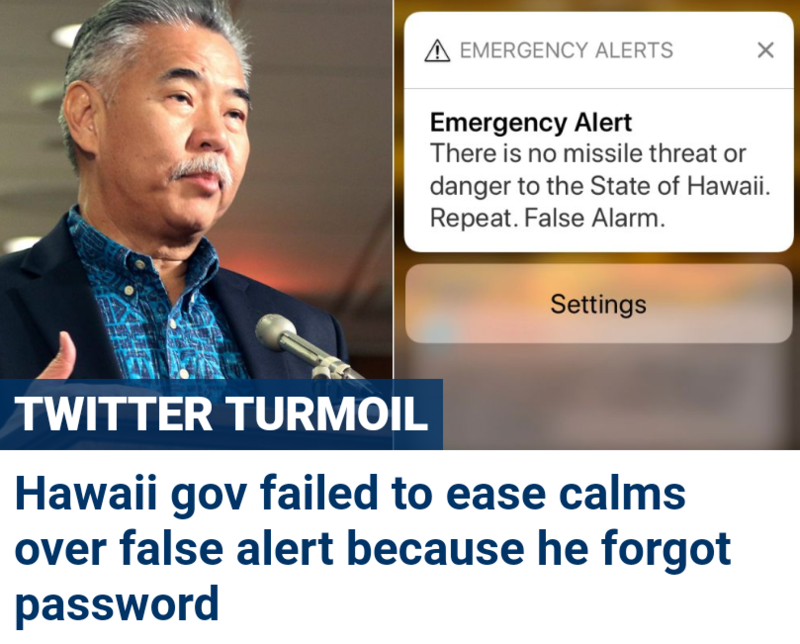 Nothing worse than a politician who fails to ease calms. OK, well … ahem … about that whole “America’s Team” thing in last week’s post …. 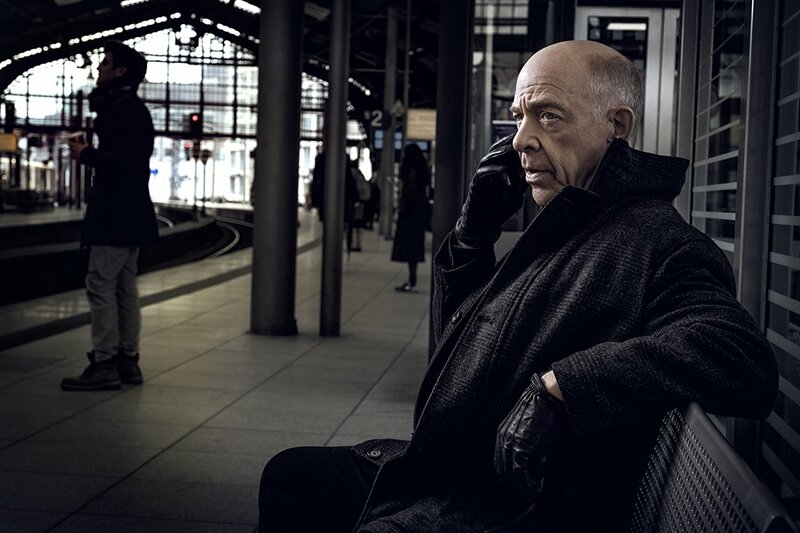 Counterpart on Starz is a science-fiction drama starring J.K. Simmons. It might be good if … it avoids the common sci-fi pitfall of letting its plot get too far-fetched. Humorous sci-fi can get by with that sort of thing; serious sci-fi, not so much. The Alienist on TNT is a period drama about a serial killer in 1890s New York. 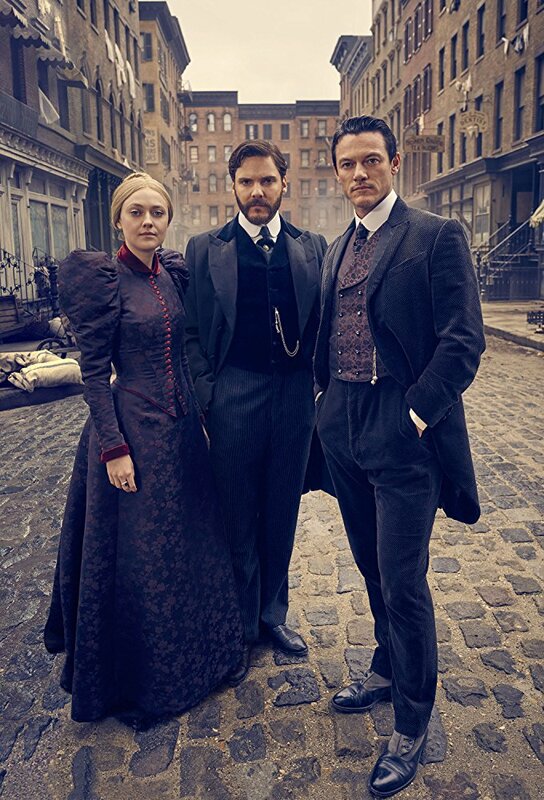 It might be good if … it avoids the curse of too many period dramas that fall in love with the setting at the expense of a good story.